While Verizon customers may be able to make $2.99 per minute 2G calls, it seems their $2.05 per megabyte data service will be limited to few locations. President Obama is continuing to use executive powers to nibble away at the embargo. 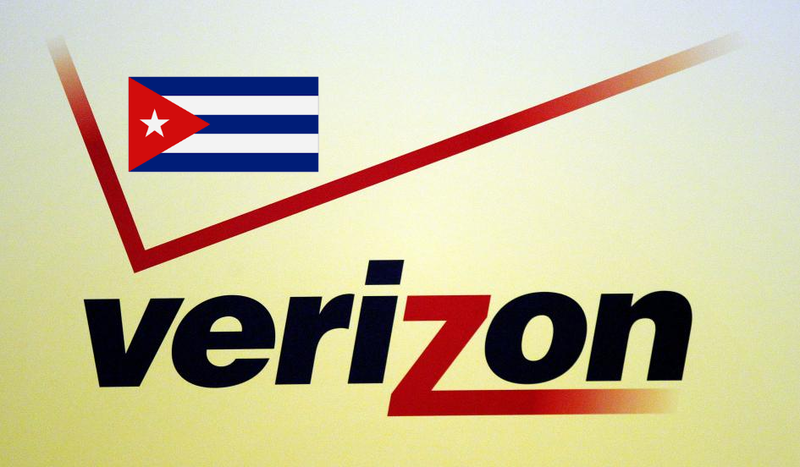 Some US companies will be allowed to establish Cuban offices and Verizon has announced that they will offer roaming in Cuba. Verizon's roaming rates will be steep -- $2.99 per minute for calls and $2.05 per megabyte for data. 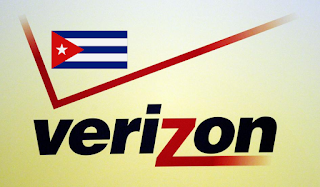 Most of Verizon's roving customers will be non-Cubans, so we should not read to much into the prices, but one wonders what Verizon's split with ETECSA is and whether this foreshadows ETECSA's strategy. ETECSA's policy is a key unknown in predicting the future of the Internet in Cuba. If their goal is to maximize profit, their monopoly position will inevitably lead to high prices, conservative infrastructure investment and poor service. A goal of maximizing government revenue would do the same. Reader Ray Rodriquez has raised another interesting question -- how does ETECSA plan to handle the data? At those prices and with relatively few users, I doubt that the volume of data will be a problem, but what about connectivity and coverage? We have been speculating on the Cuban backbone, and have concluded that there must be connectivity from each city with a WiFi access point to the cable landing at the east end of the island since almost 100% of Cuba's international traffic is now routed over the cable. But how many of ETECSA's cell towers are able to reach the backbone? How many are able to handle even 3G data? Looking at Cuba's annual ICT statistical report, we see that the percent of the population with (predominantly 2G) cell phone coverage has barely increased since 2010 and it has been flat at 85.3 percent since 2012. Like the Netflix offering, this is a symbolic start, but, as we have seen -- in a nation with nearly no Internet access, a little bit gets a lot of hype. More on the executive easing of embargo restrictions. Bloomberg editor David Rocks reports that Americans can use Verizon Wireless roaming at a cost of $2.99 per minute for phone calls and $2.05 per megabyte of data. Sprint roaming is $2.49 a minute and $1.99 per megabyte of data. AT&T or T-Mobile users are out of luck. For people with European cell service, the situation is better. The author was able to use his Vodafone account, The author was able to use voice and data, making voice calls using WhatsApp. He was even able to use his phone as a mobile hotspot and stream YouTube video to his laptop, although most of the time it was too slow for streaming. 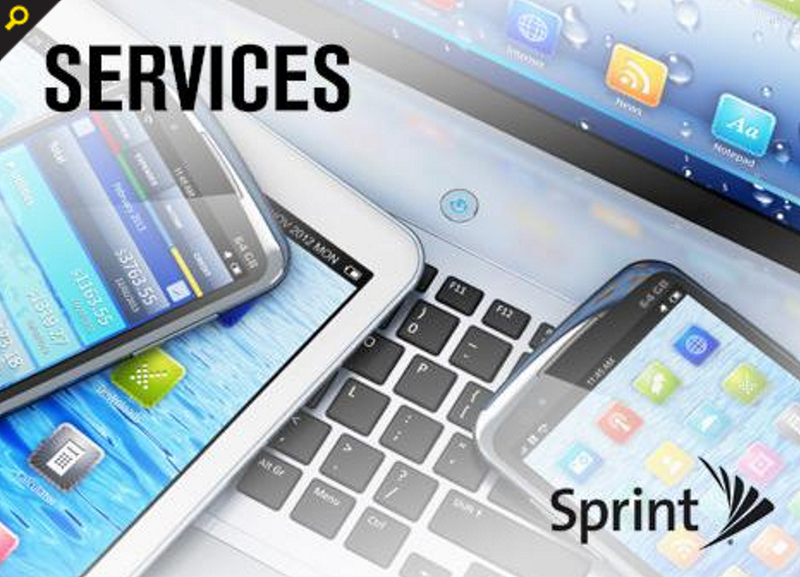 Journalist Mark Walsh (@markfwal) pointed out that Sprint also claimed to be the first U.S. Carrier to sign a direct roaming agreement with Cuba. The Sprint claim came a month or so after the Verizon claim -- is the Sprint service different than what Verizon offers? Has anyone tried either?